Your blood sugar levels will fluctuate before and during your period. Your insulin intake and diet may be affected. Exercise and higher dosage of insulin could help you manage. Majority of our articles here at HealthWorks are pretty specific and hits the point on the head. So this may be one of the rare ‘vague-ish’ articles you’ll find here. The nature of menstruation is a little hard to predict and everyone has a different reaction to it. Some women have heavy flow while some not so. Some have cramps that rival a 4.2 Tokyo earthquake while others barely even realise it is time. If that’s not complicated enough, try adding hormonal changes and diabetes into the mix! Different stages of the menstrual cycle may have different effects on the blood glucose levels and the effect can also vary from person to person and from month to month. Not all women have a regular four-week menstruation cycle and it can range from between 20 – 40 days or more. In some women the cycle length changes regularly. This article serves to answer some basic questions but please consult your doctor for a more personalised recommendation. Question 1. How does my period affect my blood sugar? Before and during your period, changes in the level of the oestrogen and progesterone hormones can bring temporary resistance to insulin which can last for a few days and then resume back to normal . Progesterone may sound like a comic super villain but it is a natural steroid hormone involved in the menstrual cycle, pregnancy, and more. This basically means your blood sugar levels could go up drastically. Some women have steady effects as to how their period affects blood sugar whereas other women may find that the effect on blood sugar varies from one month to another. 2. Will my period affect my insulin intake? Yes, but to what extent? That depends on your body. 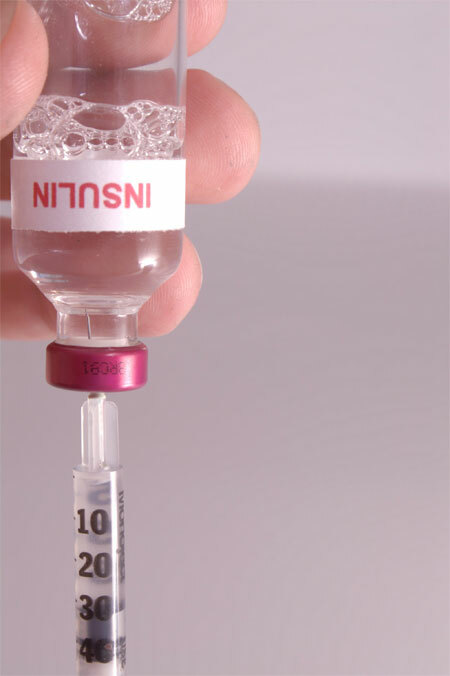 Majority of women who require insulin find they need more intakes a few days before their menstruation because your blood sugar tends to rise during this time and should return to normal once your period begins. But this does not mean you can simply increase or decrease your dosage whenever you like. Everyone is different. Your menstrual cycle might have a significant effect on your glucose levels or it might have no affect at all. If you notice monthly changes in your insulin needs, track your blood sugar levels on a calendar with your menstrual cycle then consult your doctor so you can learn to predict how much extra you’ll need in the future. 3. Will my diet be affected? It could happen as you may experience an increase in appetite before your period. 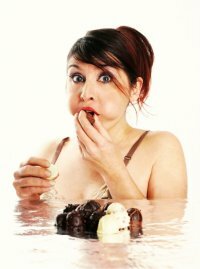 Food cravings during PMS are triggered by a rise in progesterone levels and can make it more difficult to control your blood sugar. 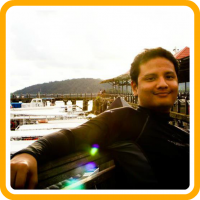 Usually the craving is for chocolate, ice cream, kuih-muihs and other sweet foods. We know it’s difficult to combat food cravings so try sugar-free and fat-free versions of desserts instead. Here’s a list of 10 diabetic-friendly desserts to try, let us know which one is your favourite! Try to avoid refined carbohydrates such as white bread too as it will raise blood glucose levels which then causes further hunger. PMS can be worsened by poor blood sugar control. It helps to note down your feelings such as tenderness, bloating, grouchiness for a week before, during and after your period. It also helps to note down your menstruation cycle. Unusual menstrual cycles may indicate metabolic changes that increase a woman’s risk for insulin resistance. 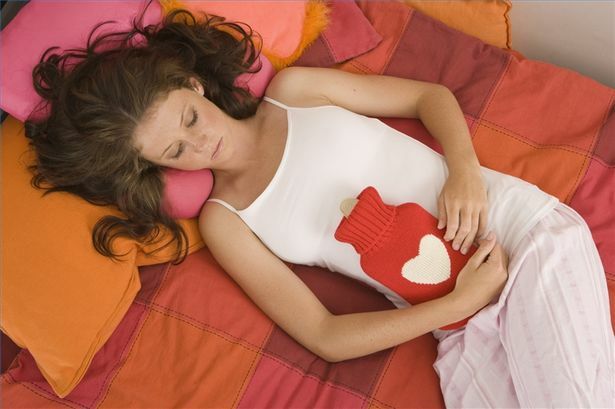 Inform your doctor if you have extremely long or short menstrual cycles, especially if it happens very often. We know this might sound troublesome in your hectic schedule. But taking notes will help you know when your PMS reaches its peak during your period so that before your PMS is most severe, you can check your blood sugar more often and take extra insulin or exercise to bring high blood sugars levels down. Here are some of the best apps of 2013 for monitoring your cycle, nominated by Women’s Health Magazine. 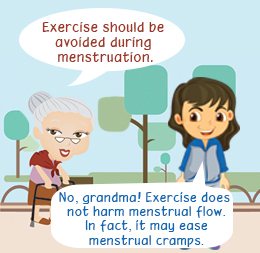 Speaking of exercising; you may feel less like exercising during your period especially if you get cramps and bloating. 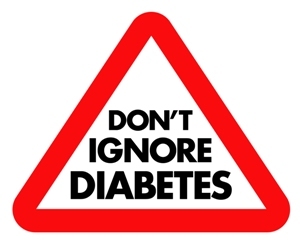 However it is recommended that regular exercise is maintained during your period in order to lower blood glucose level if insulin is not taken as part of diabetes management. Regular exercise can also reduce some of the symptoms of premenstrual syndrome such as moodiness, bloating, water retention and food cravings.